Android tablets – there are a million different models to choose from, more than half of which are probably Samsung-made. There are Nexus tablets from Google, Transformer Pads from ASUS, and of course, plenty of Galaxy Tabs and Notes from Samsung. Deals are constantly being held online for tablets, so if you don’t already own one, we would be quite surprised. The last time we ran this poll, back in October of last year, 25% of folks said they did not own an Android tablet and 75% said yes, they do own an Android tablet. A few people mentioned that they owned a tablet made by Microsoft or Apple, so of course, that adds to the “no” category, given that those are not Android tablet. Let’s update our numbers to see if anything has changed. 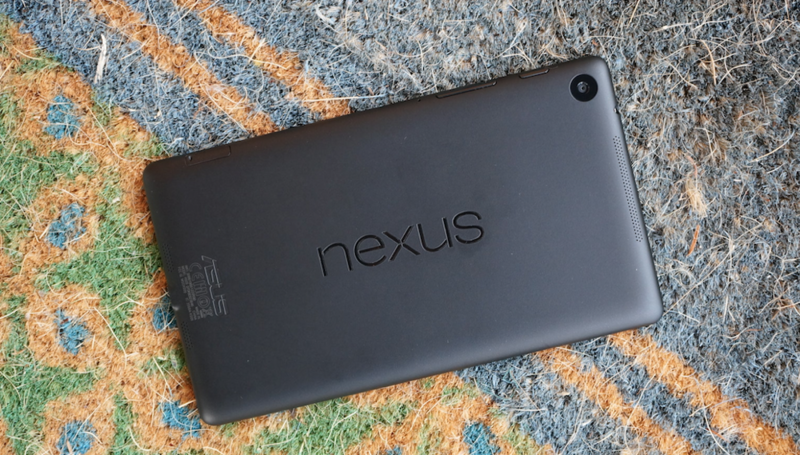 If you have been reluctant to purchase an Android tablet, we would love to know why. Tell us below in the comments section what would get you to take the plunge?